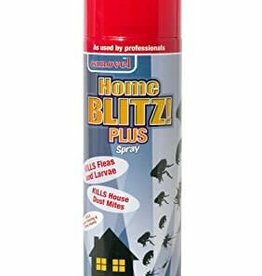 Canovel Home Blitz Plus 600ml aerosol. 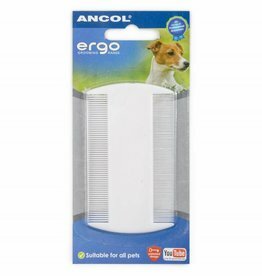 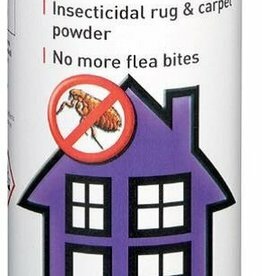 Kills fleas & larvae, house dust mites and other flying/crawling insects. 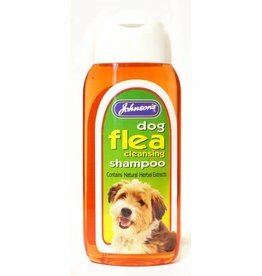 Environmental flea control is an essential part of keeping your pets free from unwelcome parasites. 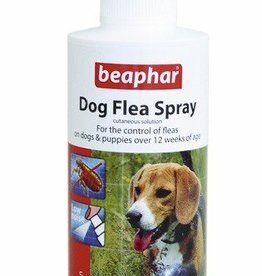 Defest is the product of choice when fleas have already established themselves in your home. 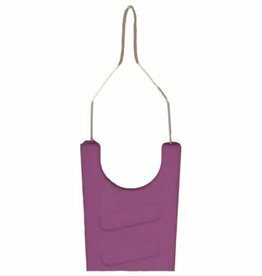 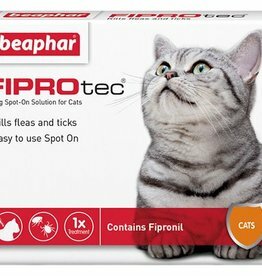 Beaphar FIPROtec® Spot-On Solution kills fleas and ticks on your cat at the time of treatment, and continues to kill fleas for up to 5 weeks. 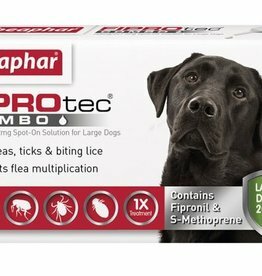 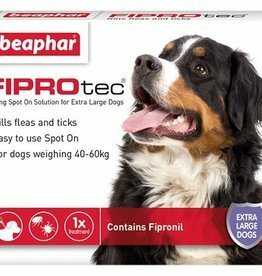 Beaphar FIPROtec® Spot-On Solution kills fleas and ticks on extra large dogs and continues to kill fleas for up to 5 weeks and ticks for up to 4 weeks. 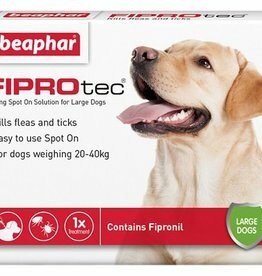 Beaphar FIPROtec® Spot-On Solution kills fleas and ticks on large dogs and continues to kill fleas for up to 5 weeks and ticks for up to 4 weeks. 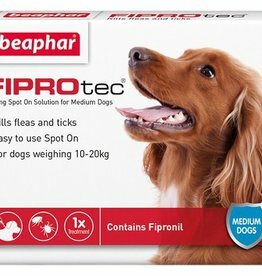 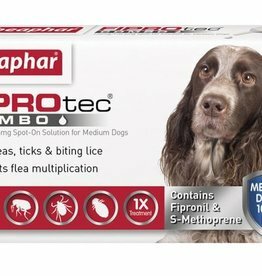 Beaphar FIPROtec® Spot-On Solution kills fleas and ticks on medium dogs and continues to kill fleas for up to 5 weeks and ticks for up to 4 weeks. 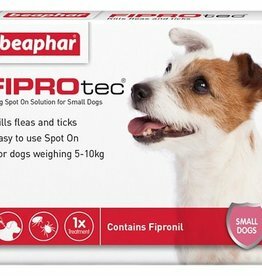 Beaphar FIPROtec® Spot-On Solution kills fleas and ticks on small dogs and continues to kill fleas for up to 5 weeks and ticks for up to 4 weeks. 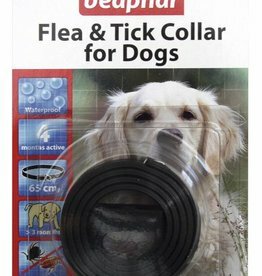 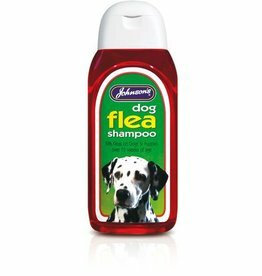 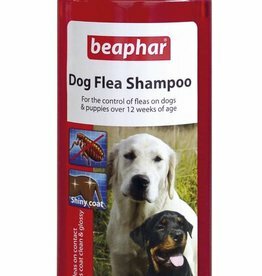 Flea & Tick is a soothing dog shampoo which helps to wash out fleas and ticks from your dogs coat. 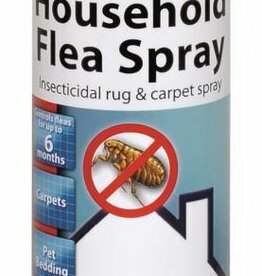 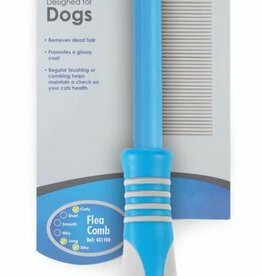 A hassle free way to treat flea infestations in your home. 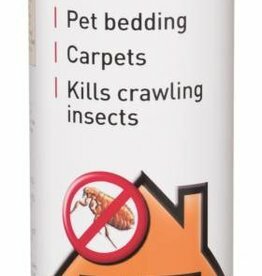 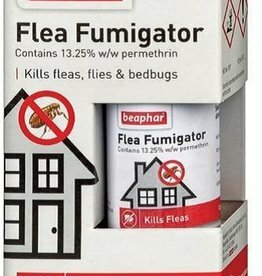 Using the spark free fuse system, simply ignite the Beaphar Flea Fumigator and leave in your room for a couple of hours while the fumigator does its work exterminating the fleas. 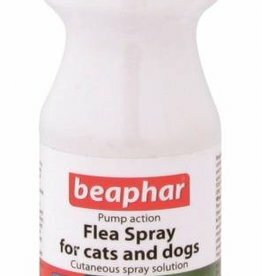 Beaphar Household Flea Powder is an established and effective method of flea control for the home.